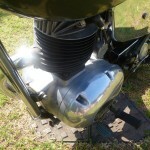 Restored 1964 Francis Barnett Falcon Motorcycle. 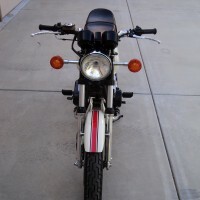 This motorcycle has been completely stripped and restored. 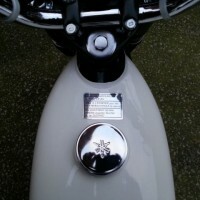 All of the paintwork was refinished to a very high standard. 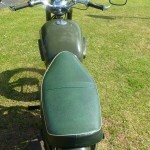 The original seat was recovered. 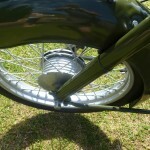 New period tyres were fitted. 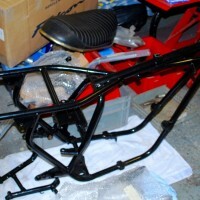 The front and rear suspension was overhauled. The engine and gearbox were stripped, inspected and rebuilt with new seals and gaskets. 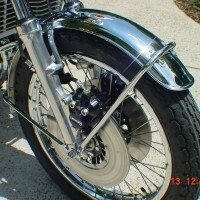 All of the chrome was re-plated. The wiring was checked and repaired as necessary. 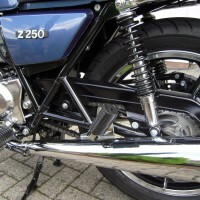 A new exhaust was fitted. 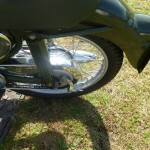 The engine cases were polished and the cylinder was painted black. 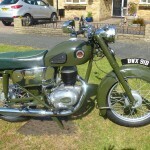 A really nice restored Francis Barnet Falcon Motorcycle. 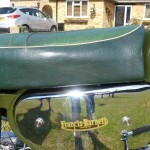 Francis Barnet Falcon – 1964 For Sale or Wanted? 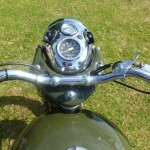 If you're looking for the perfect Francis Barnet Falcon – 1964 for sale then take a look at the hundreds of restored classic motorcycles listed on our extensive Motorcycles For Sale pages. 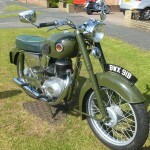 We regularly feature very nice restored Francis Barnet Falcon – 1964 bikes for sale. 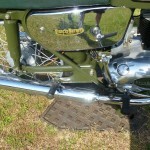 Spares and Parts for your Francis Barnet Falcon – 1964? Workshop Manual for your Francis Barnet Falcon – 1964?